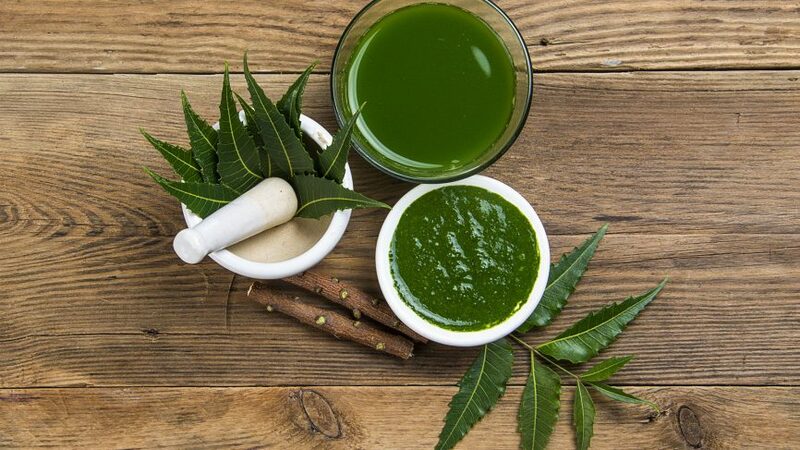 Few skincare superfoods hold as much clout in the average Indian kitchen as neem. From the leaves to the bark, the neem tree makes for a multi-purpose pharmacy, and has even earned the moniker of ‘nature’s drugstore’. A crucial part of many Ayurvedic medicines, this pantry staple also comes with a host of skincare benefits ranging from anti-acne to addressing premature ageing concerns. Neem is able to balance oil production, heal wounds, stimulate collagen formation, reduce post-acne scarsand minimise skin inflammation. It works as a natural alternative to heal the skin tissue from within and simultaneously reduces hyperpigmentation and scars. In addition to reducing marks left behind from the ghosts of breakouts past, neem also works on actively treating pimples with its antiseptic and antibacterial properties, thus earning a regular spot in anti-acne cleansers, creams and treatments. And those suffering from sun damage and the residual skin redness will find relief in this herb’s anti-inflammatory properties too. As the skin ages, the production of collagen starts decreasing, which in turn leads to the appearance of wrinkles. Neem comes loaded with Vitamin C, which helps boost the natural production of collagen and flood the skin with antioxidants to smooth fine lines. And while it treads lightly around dry skin, neem is just as effective at controlling the production of excess sebum in oily skin types. The presence of essential fatty acids in the oil derived from its leaves makes for a handy moisturiser that sinks deep within the skin. Regular usage of neem oil increases the skin’s ability to absorb other subsequent active ingredients, thus helping you maximise the impact of all components in your skincare regimen. Neem can also be used as an effective haircare ingredient, owing to its anti-fungal, anti-inflammatory and antioxidant properties. Neem oil can work as an anti-inflammatory and promote circulation, therefore improving hair growth. Furthermore, since women suffering from hair loss usually have low antioxidant levels, neem oil can be an antidote. Neem oil can be a great treatment for dandruff as well, because it is able to treat the Malassezia fungus, which is a common cause for a flaky scalp. 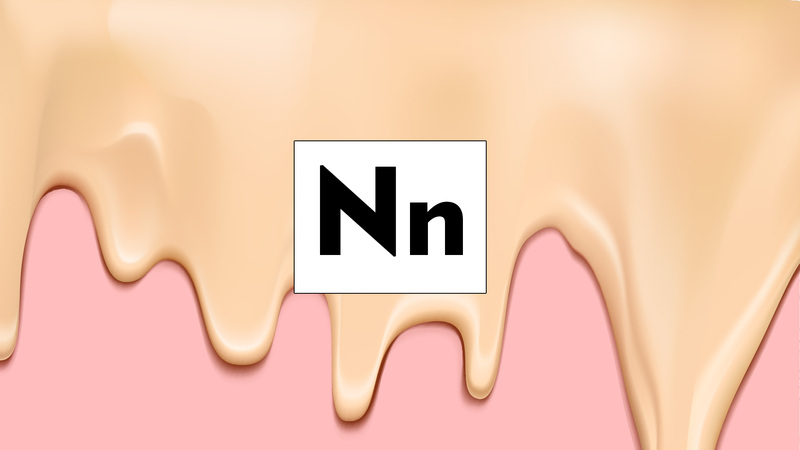 However, as with all natural remedies, precaution is advised to check its compatibility with your specific skin type. Before directly introducing your skin to new agents, it is advisable to do a spot test to check for any side-effects or allergic reactions. The virtues of this herb are best harnessed in its au naturel form, so head to the pantry as part of your nightly beauty routine. Boil a handful of fresh neem leaves in water, and then swipe the infused water on your face with a cotton pad. This works as a DIY toner and helps bring blackheads and whiteheads out from within the skin as you sleep, while also treating congested pores. If the dip in the temperature outdoors has left your skin bereft of hydration, make a paste of neem leaves and a spoonful of honey to moisturise your skin from within. When mixed with a pinch of turmeric, a paste made with neem leaves can also aid in healing skin tissue and minimising the appearance of acne scars. If you’re looking to use neem without having to brew elixirs in the kitchen, start with the Forest Essentials Kashmiri Saffron & Neem Delicate Facial Cleanser, which works on nourishing the skin with cold-pressed oils to minimise exposure to parabens or toxins, while the neem deep cleanses. 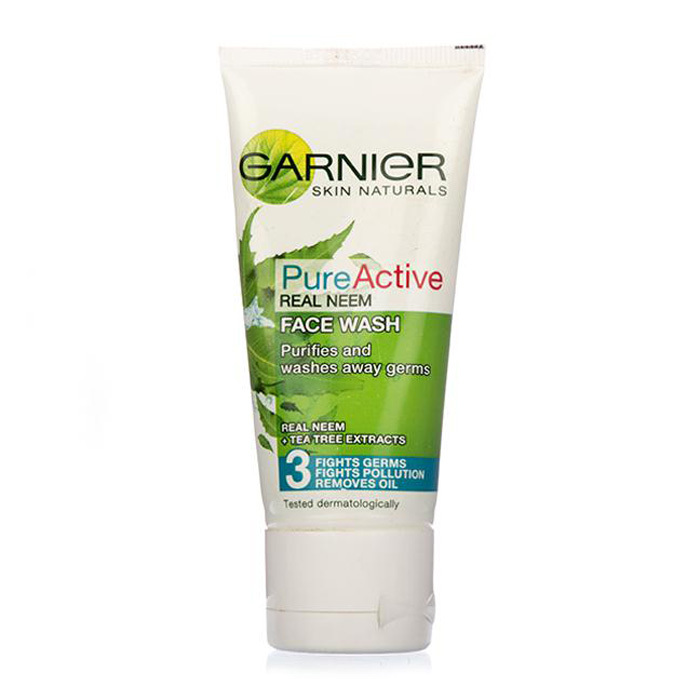 If you have oily skin, Garnier Pure Active Neem Face Wash can help rebalance moisture levels. 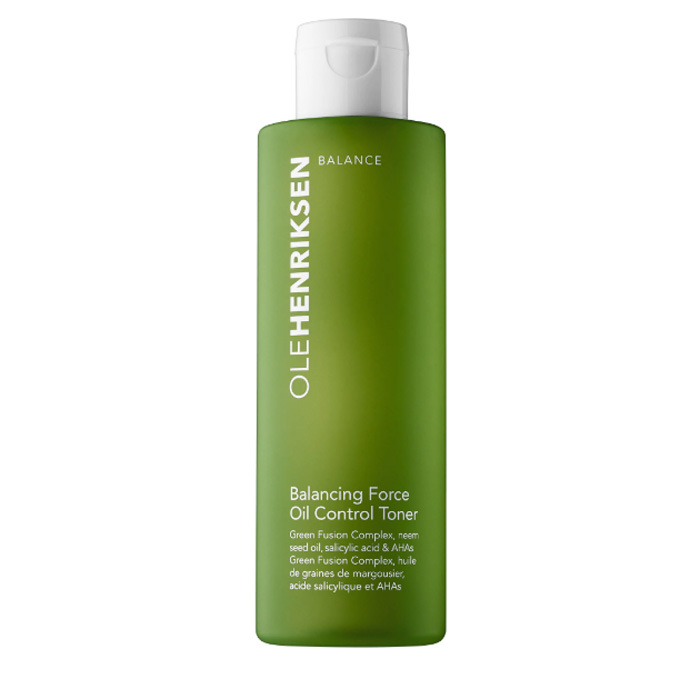 Follow up with Ole Henriksen Balancing Force Oil Control Toner that comes equipped with neem seed oil to perform a deep clean on your pores, gently unclogging and dislodging bacteria. 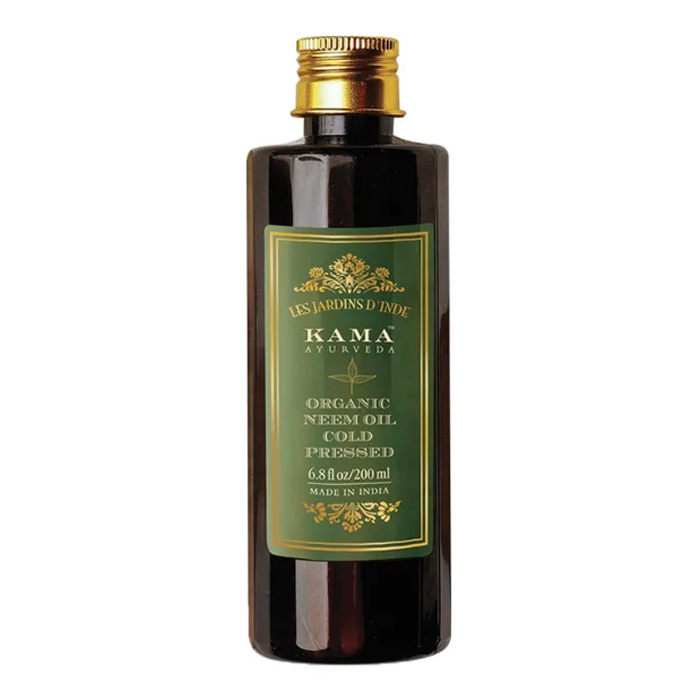 If you have dry skin with a damaged moisture barrier, the Kama Ayurveda Neem Oil pumps vitamins and essential fatty acids directly into your skin. For best results, dilute with a few drops of cold-pressed almond oil and let the mixture sink into your skin for 20 minutes before rinsing off. 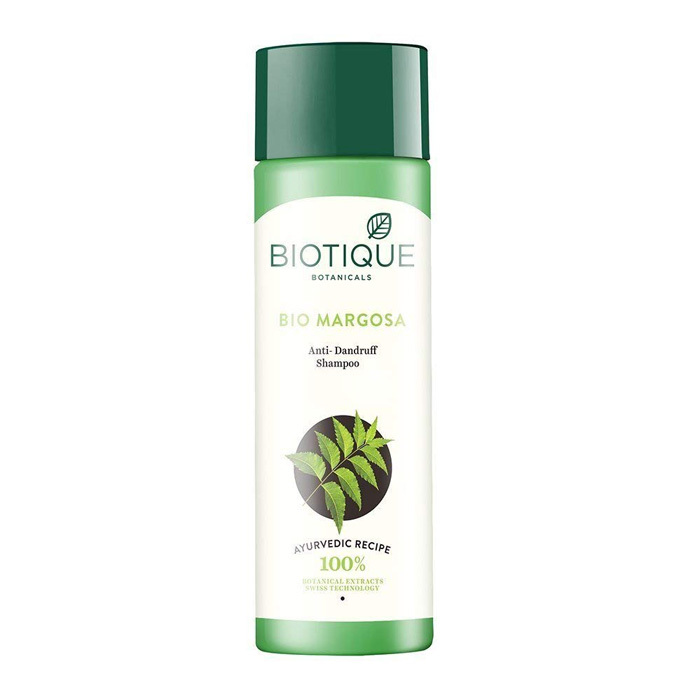 If you’re looking to fight a flaky, irritated scalp, the Biotique Bio Neem Margosa Anti-Dandruff Shampoo & Conditioner contains neem to control itching, with bhringraj to prevent greying and hair loss. 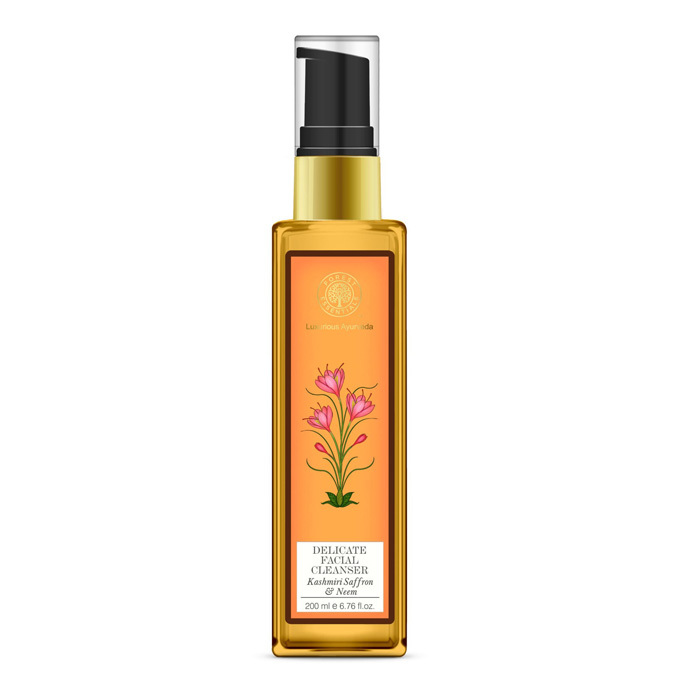 The L’Anza Neem Silk Serum nixes frizz and protects strands from environmental and heat damage. Scroll through our edit of the best neem-fortified beauty products you need in your skincare kit below.